Fantastic light scene, your processing is great. A very beautiful photograph in its composition, it releases a beautiful atmosphere of plenitude.good bw! 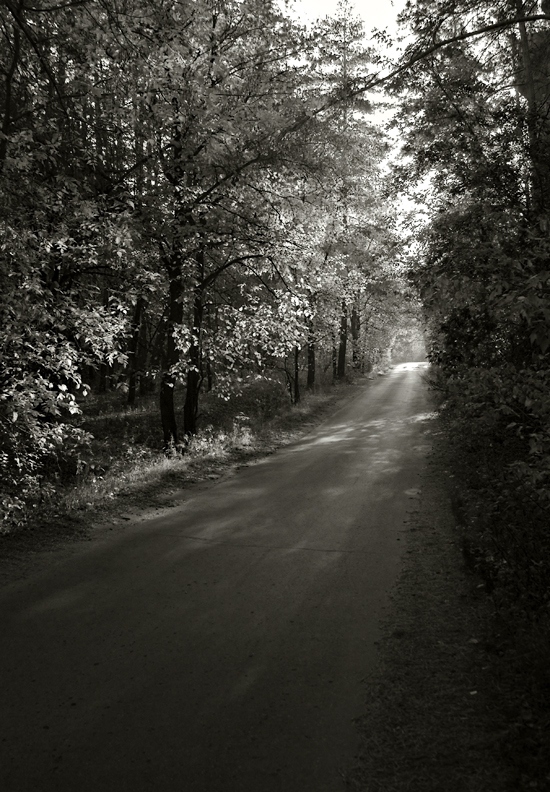 excellent road image, fine composition. Beautiful countryside, stunning rays of sun light, gorgeous shot. Gorgeous light, composition and tones. Really nice shot like the light as it cast a wide gamut of grays tones. Like the way the road guides the eye to the vanishing point.